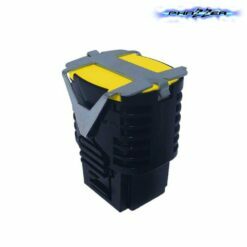 DPM (Digital Power Magazine). 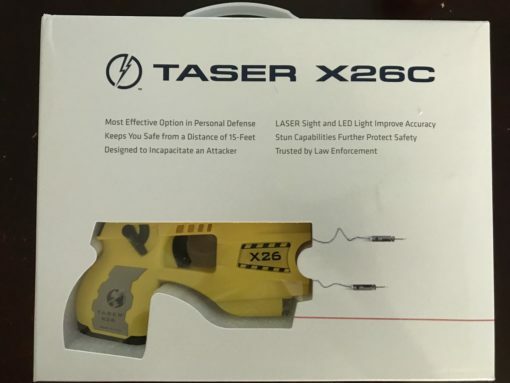 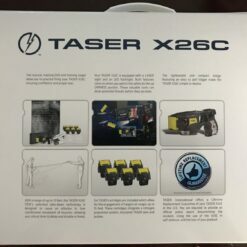 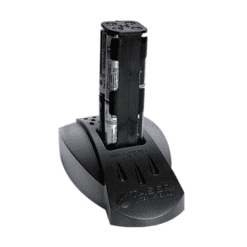 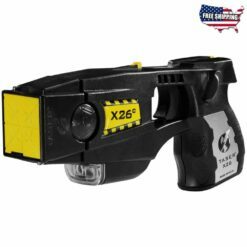 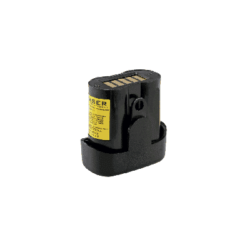 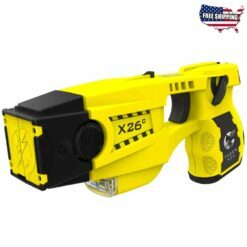 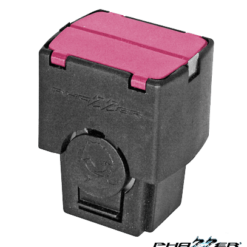 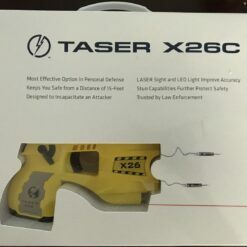 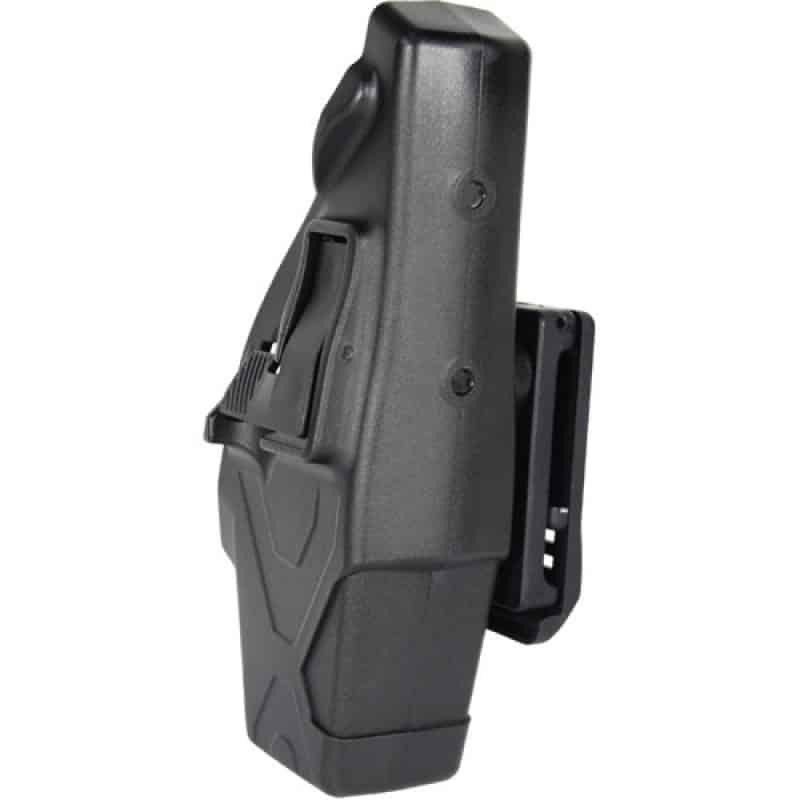 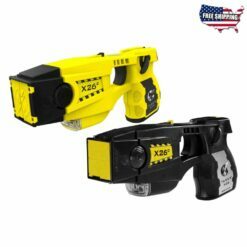 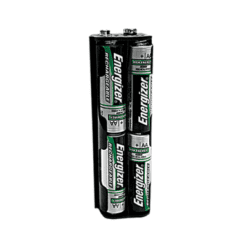 Taser’s DPM and XDPM are not rechargeable. 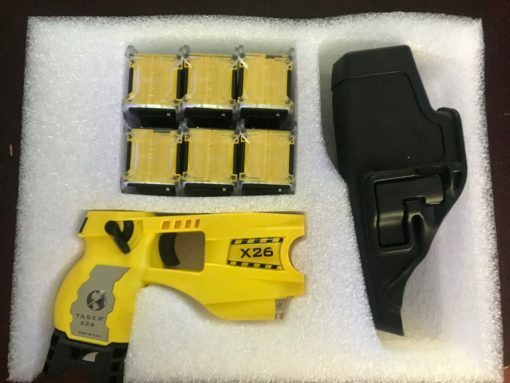 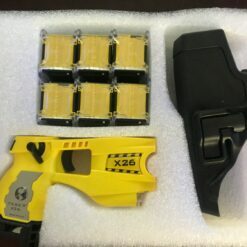 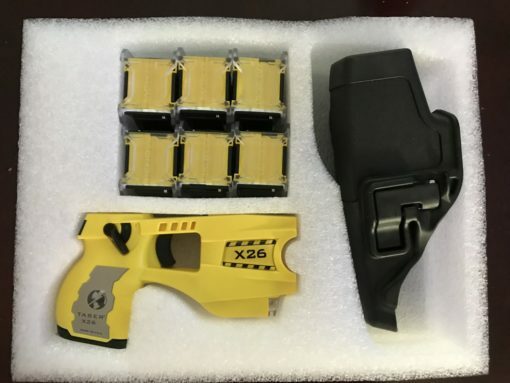 TASER devices are legal to sell and own in 47 states and Puerto Rico with little to no restrictions. 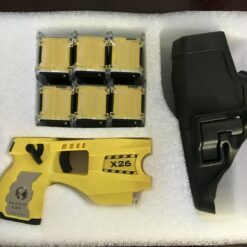 Your state’s attorney general or local government will have up-to-date information regarding the legality of TASER devices in your area. 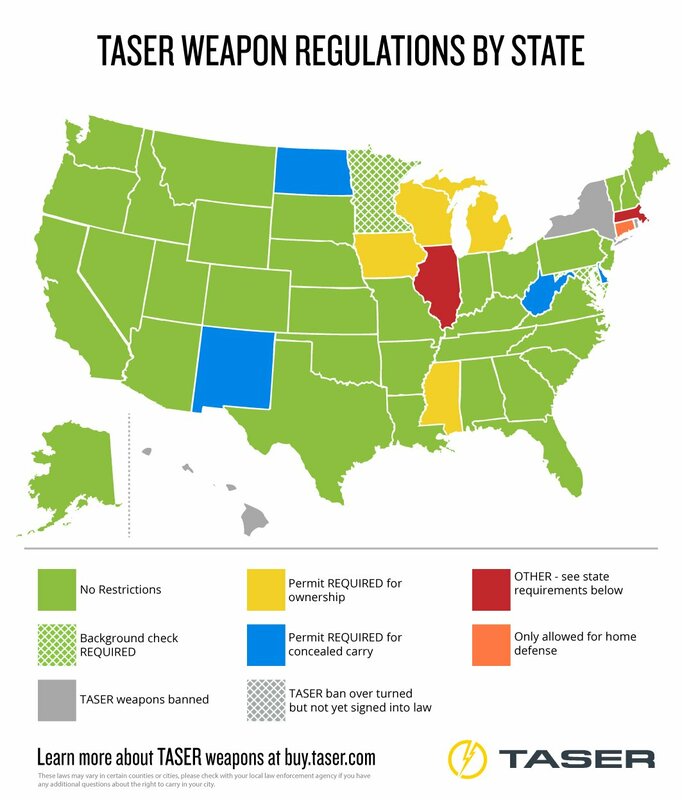 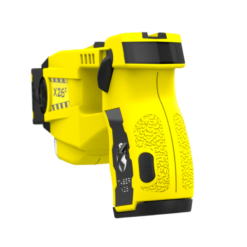 Civilian ownership of a TASER device is prohibited in Hawaii, Rhode Island, and New York. 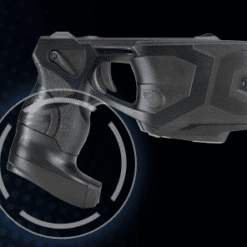 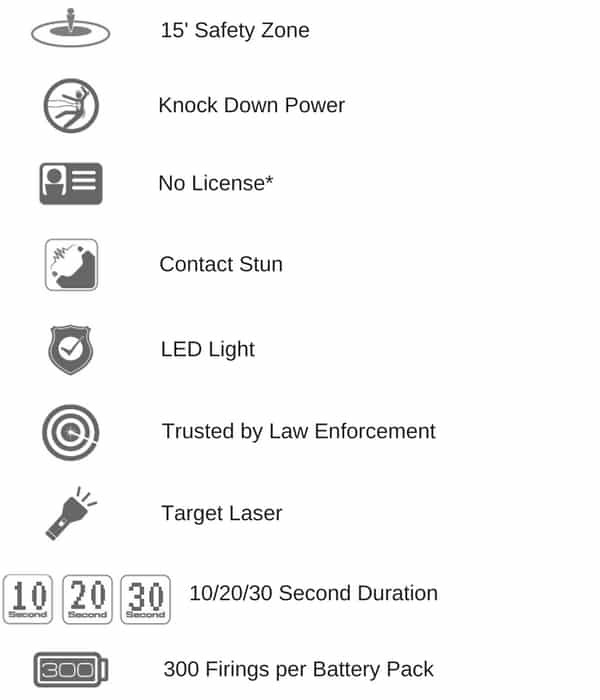 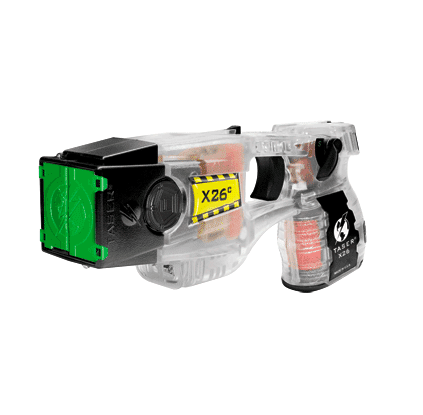 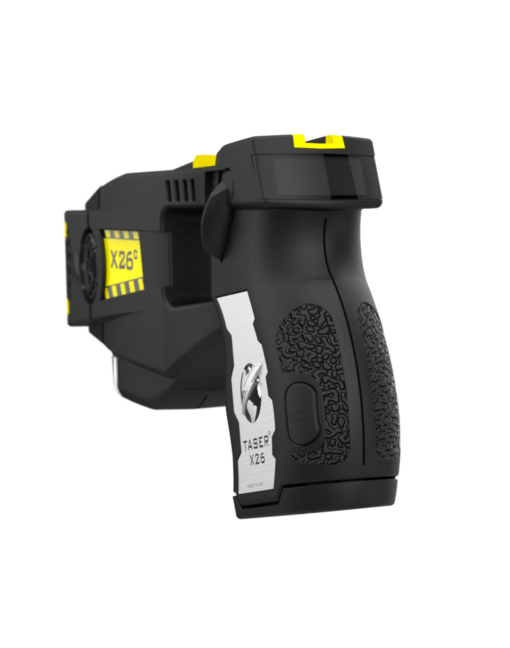 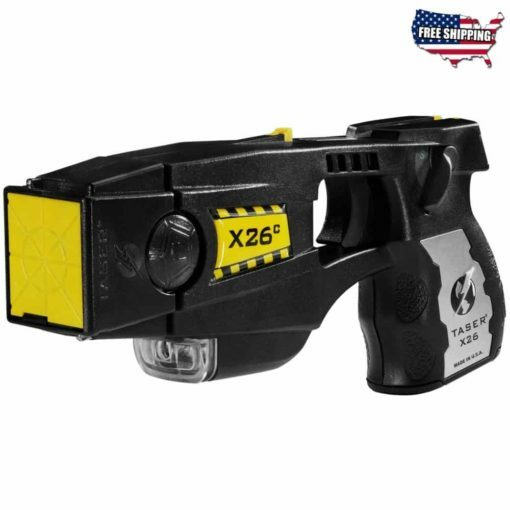 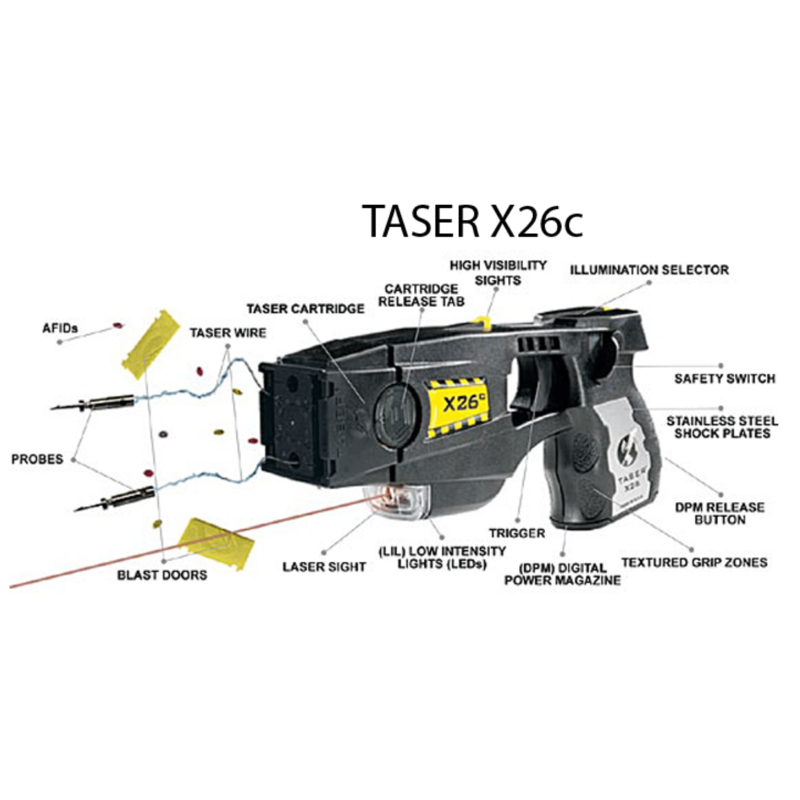 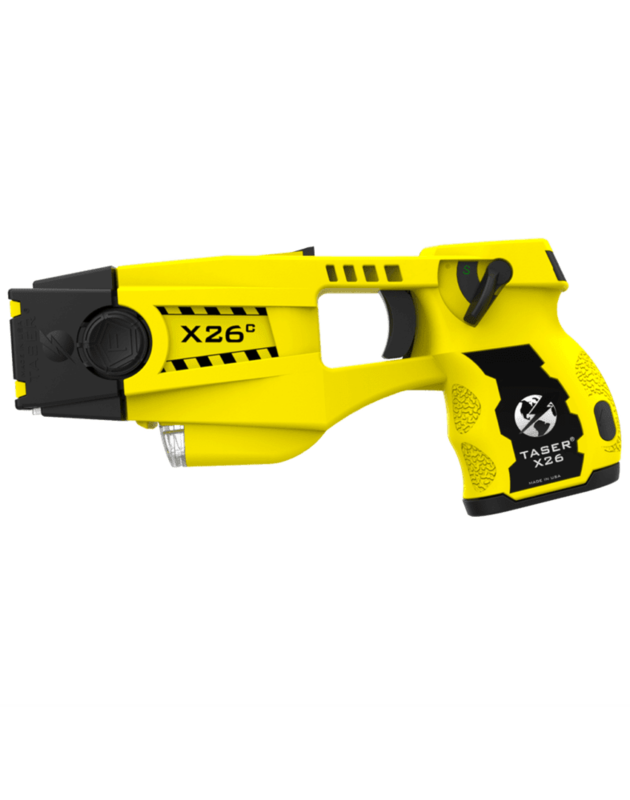 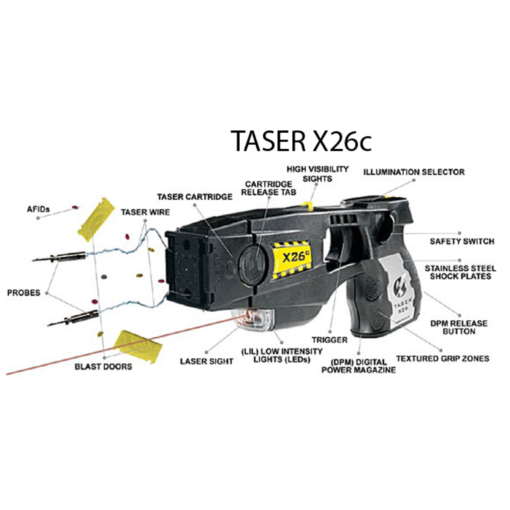 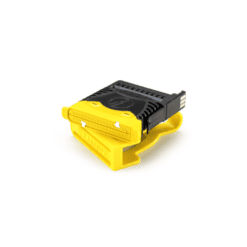 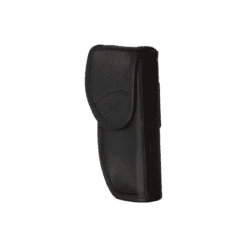 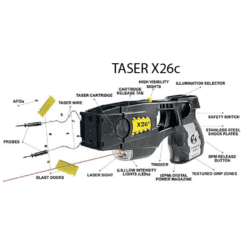 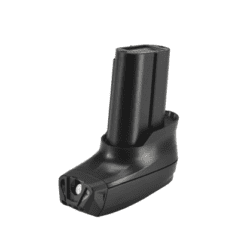 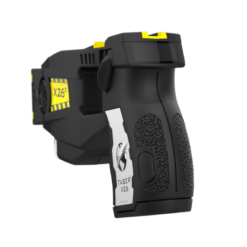 Click here to view the detailed TASER legal requirements page for additional information. 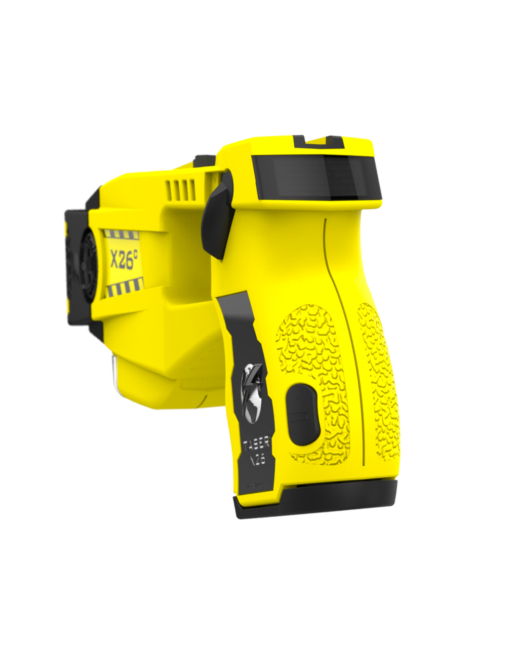 Over 75% of the medical studies have been done independently of TASER. All 500 studies have found TASER weapons to be safe. 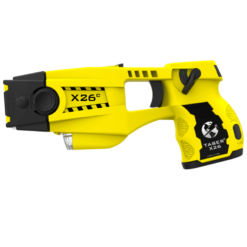 Over the course of our nearly 25-year history, we are proud to be a leader in personal safety. 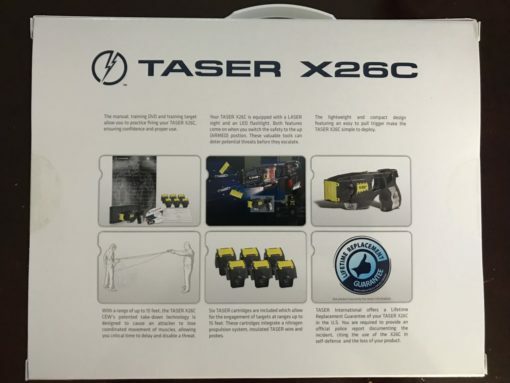 Successful live firings on voluntary subjects to date without serious injury or death.